A study published in January 2017 in Nigeria shows the hepatoprotective effect of virgin coconut oil when used with MTX cancer chemotherapy. Chemotherapy drugs are known for damaging the liver. Unlike the U.S., where government dietary advice is still against saturated fats and coconut oil, many of the coconut-producing countries are learning that their traditional diets high in saturated fats, and specifically coconut oil, are actually healthy. There is a wide body of research now looking at the health benefits of coconut oil, specifically virgin coconut oil, which is less refined than machine-made commercial coconut oils. 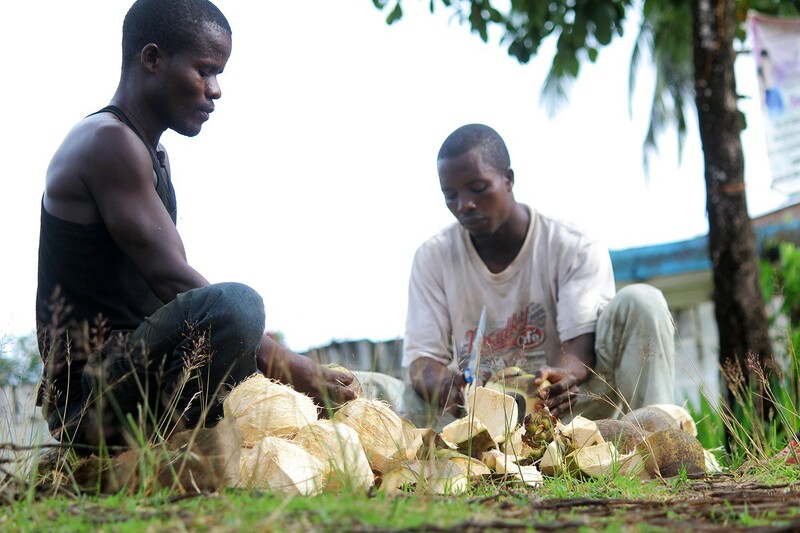 The current study from Nigeria acknowledges that the "emerging health benefit of virgin coconut oil (VCO) has been associated with its potent natural antioxidants." So they designed a study using rats to see if virgin coconut oil and its antioxidant properties could protect the liver against oxidative stress caused by chemotherapy cancer drugs. They saw a definite improvement in liver function from the group that consumed virgin coconut oil. People who use virgin coconut oil can survive from oxidative stress caused by chemotherapy cancer drugs. Based on the study, liver can function better because coco oil has serum liver makers, hepatic antioxidant enzymes and malondialdehyde. After reading this information from your post I felt relieved and less worry. Thanks for sharing this good information. More people will now use virgin coconut oil because of its good benefits.